Exceed.ai announced that it has joined HubSpot as a Connect Beta Integrator. HubSpot, a leading growth platform, works with Connect integrators to help grow their business through listing, marketing and distribution resources to increase shared customers. Connect Beta Integrators are independent software vendors who have built an integration with HubSpot and been accepted to the Connect Beta Program. Companies using HubSpot can now use Exceed’s AI-Powered Sales Assistant to automatically engage, qualify and nurture prospects. 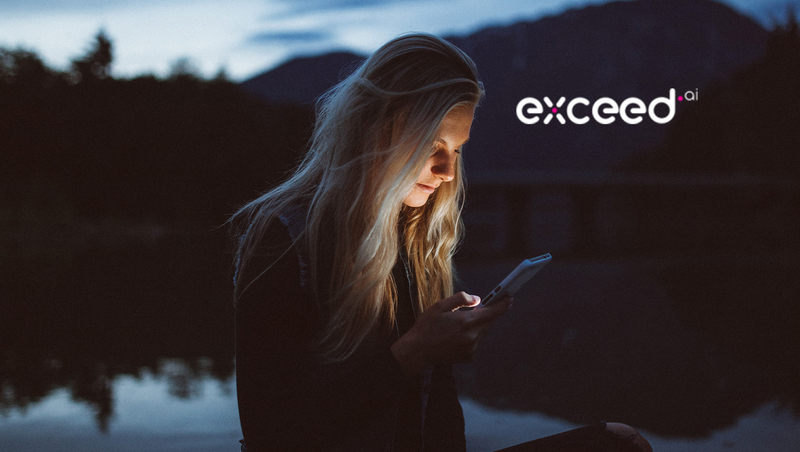 Exceed will serve the best leads in HubSpot to reps and automatically schedule a qualified meeting directly on their calendars, saving them time and allowing them to focus on generating revenue. Exceed’s Assistant will record every email conversation in the HubSpot CRM. HubSpot statistics show that companies that automate lead management see a 10% or more bump in revenue in 6-9 months time. In addition, businesses who nurture leads make 50% more sales at a cost 33% less than non-nurtured prospects. The seamless integration between HubSpot and Exceed helps companies to achieve that goal.